Hair fall happens due to many reasons that range from genetics to poor diet to being on heavy medication and also stress and pollution. Whatever may be the reason, our hair health goes for a toss once follicles go weak and roots are not able to hold on to the hair. Hair fall is also related to itchy scalp, dandruff, dryness of scalp. Worry not! As there is one magic ingredient which is not just one hundred percent natural but also effective, can totally help in cure this problem. Curry leaves! Yes, you read it right. 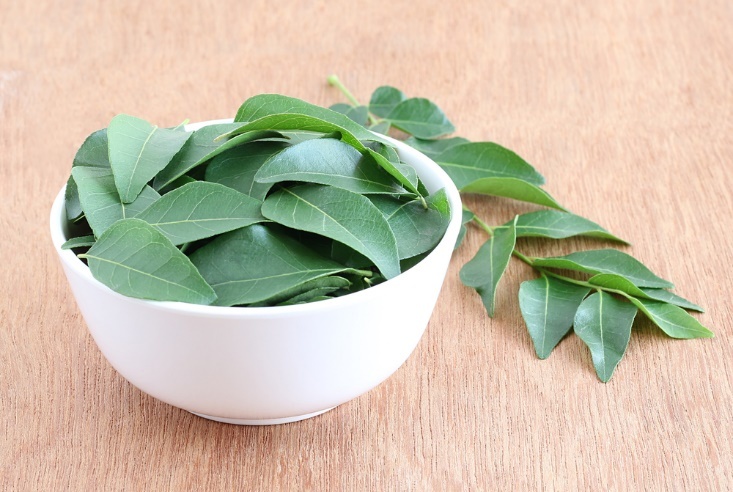 Curry leaves not only enhance the flavor of food but also help in effectively stopping hair fall. Being rich in antioxidants, curry leaves moisturize the scalp and provide proteins that help strengthening the follicles and roots. 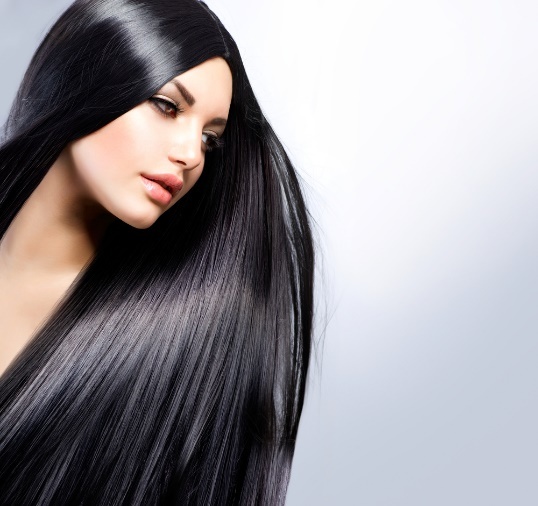 They are also rich in amino acids that help in keeping the hair follicles healthy and clean. Curry leaves are also a rich in beta-carotene and proteins that limit hair loss and prevents hair thinning. Apart from using curry leaves in your daily diet, there are also many simple home remedies for hair growth that can be churned out using curry leaves with easily available ingredients in the kitchen. Rest assured, you can be positive o the fact that with the regular use of these remedies you will not only put an end to hair related woes but also get thick and shiny mane. 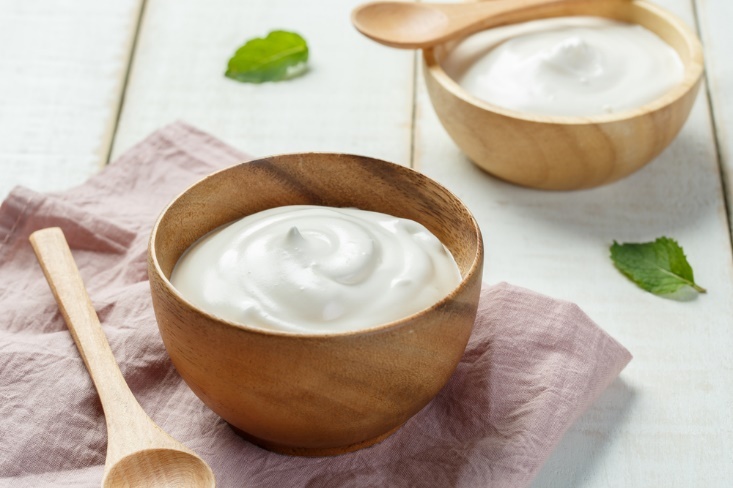 Yogurt helps in hydrating, cleansing the scalp and removing dead skin cells which takes care of the onset of dandruff. Curry leaves for hair fall can be mixed along with yogurt to provide all the essential nutrients to strengthen the roots and follicles. It also helps in preventing premature graying of hair. In a mixer grind few curry leaves to a paste and add two tablespoons of fresh yogurt in it. Benefits of coconut oil for hair growth is known to do wonders for hair. It not only strengthens hair follicles but also keeps the scalp free from bacteria and fungi infections. On applying coconut oil with curry leaves for hair fall, one can be sure of strong and shiny hair. 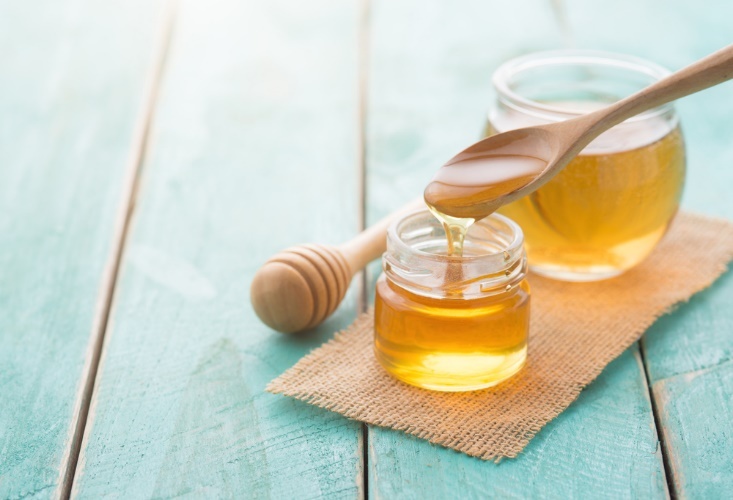 Honey is known to hydrate and moisturize the scalp, keeping it fresh and clean. And when mixed with curry leaves, the mask helps in strengthening the hair and preventing hair loss permanently. Curry leaves for hair fall and premature graying and honey for cleansing makes a mask that can be stored for at least a week in refrigerator. 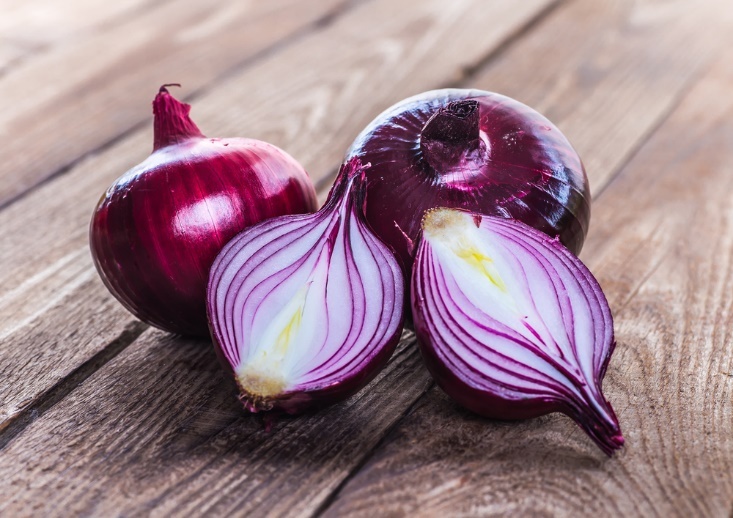 Onion is loaded with sulfur, which promotes hair re-growth by cleaning blocked hair follicles. Curry leaves for hair fall control also stimulate the scalp helping in proper blood circulation and rejuvenation of hair roots. Meaning, say goodbye to damaged hair with this amazing hair mask. Amla is a wonder ingredient for hair as it is a rich source of vitamin C and antioxidants that help promote hair growth. 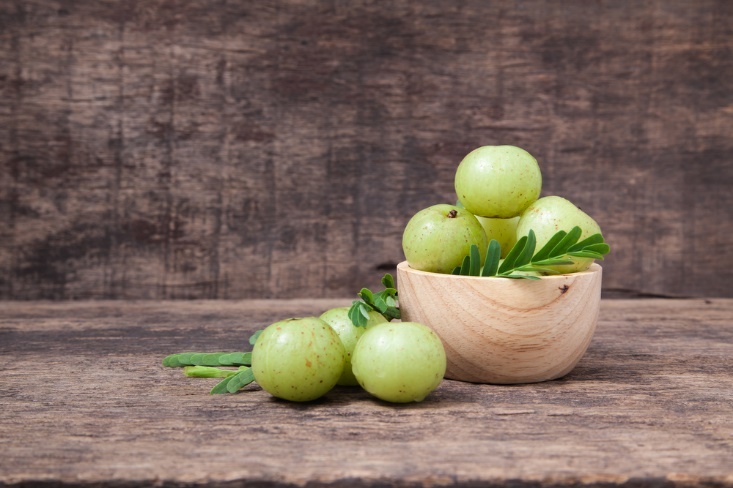 The anti-bacterial properties of amla also help in preventing dandruff and scalp drying and itching. Curry leaves when mixed with amla help in stopping hair fall for good. Ginger is known for its warming effects and thus helps in regulating blood circulation in scalp. This promotes healthy hair growth and stops hair from falling off. 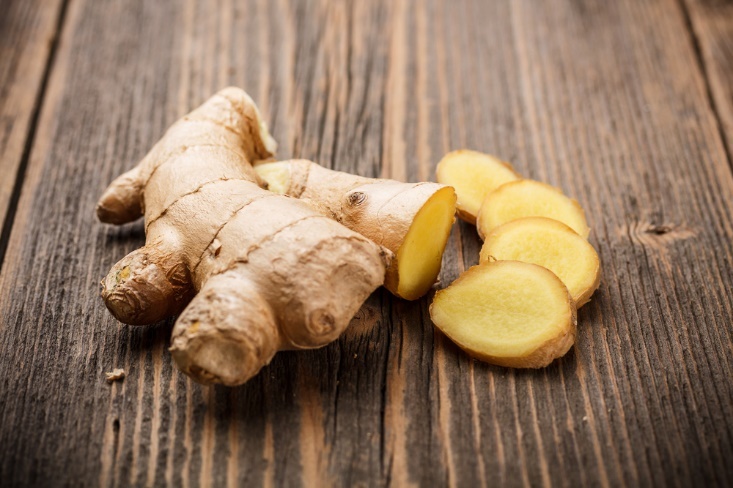 Ginger also has gingerol, an antioxidant that fights off free radicals to keep the scalp clean and clear of any infection. 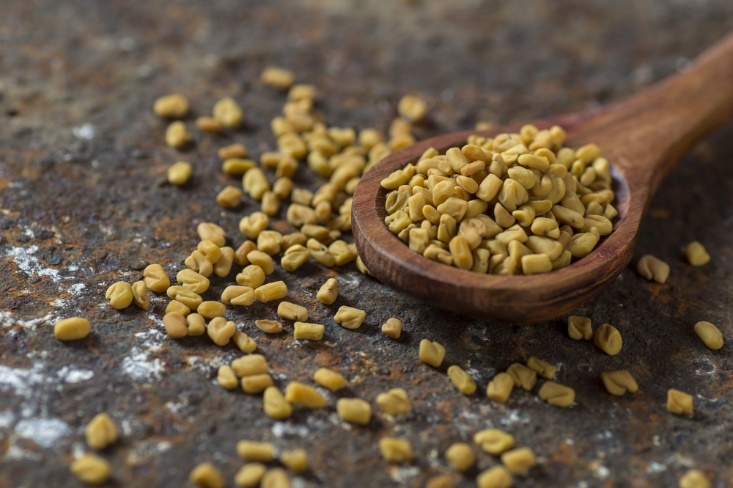 Fenugreek is known to do wonders for hair. 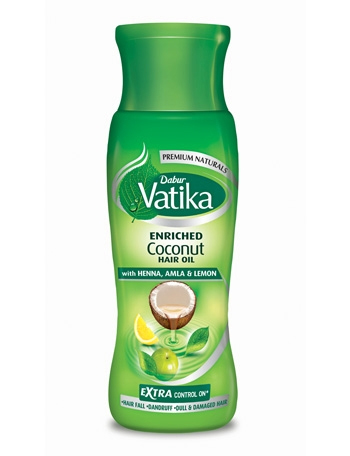 It helps in nourishing the hair follicles thus preventing hair fall. It also contains lecithin that moisturizes and hydrates the hair roots. Wash with herbal shampoo and repeat the process weekly. Curry leaf for hair fall along with fenugreek seeds is a sure shot way to get strong and silky mane. Try it now! These packs, masks and oils are not just easy to make but also ensure stopping hair fall permanently. There are many benefits that can be availed when you use curry leaves regularly in your hair care regime. Curry leaves are known to stimulate a healthy growth of hair by strengthening them from roots and rejuvenating hair follicles. Curry leaves also help in stopping premature graying of hair. They also condition and nourish the hair inside-out. Due to changing seasons, chemicals and pollution, out hair roots get damaged very easily resulting in the problem of split, dry or fizzy ends. Curry leaves help in repairing the damaged roots and stimulate growth of soft and problem-free hair. The hair shafts are directly affected when hair health goes down. The high presence of vitamin B in curry leaves helps strengthening the hair shaft and regulate hormones that stop hair fall. The anti-bacterial, anti-fungal and anti-oxidant properties of curry leaves helps clean the scalp, making it free of dandruff and other infections like eczema and psoriasis that can mar the health of scalp thereby restrict growth of strong and beautiful hair. Sure. It will help a lot in hairfall and premature-greying. Coconut oil and curry leaves is my all time favourite. Need to try the other remedies sooner. Lovely article. I have always loved curry leaves for hair. Will definitely try these recipes. Very detailed post my dear…😊😊..all the images look great and also I agree with all the points..
Curry Leaves and Curd works great for me and I use it regularly because the preparation is suppa easy. Great blog and wonderful post. Wish I could come here earlier. One of my friends is suffering from acute hairfall. I will share your tips with him. Thanks for sharing such useful and informative post. Amazing post. I love this very much. Thanks for sharing with us.